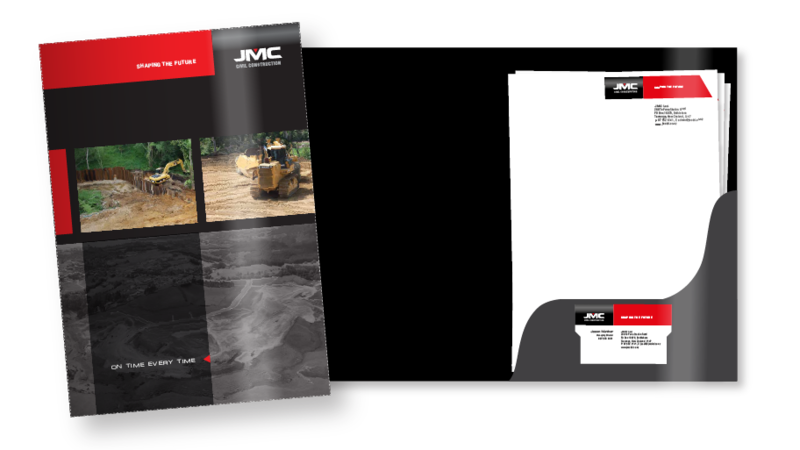 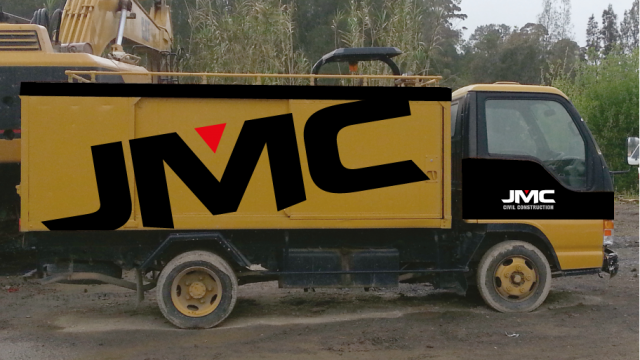 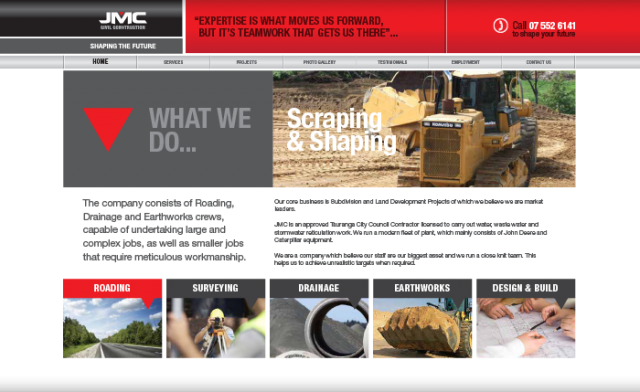 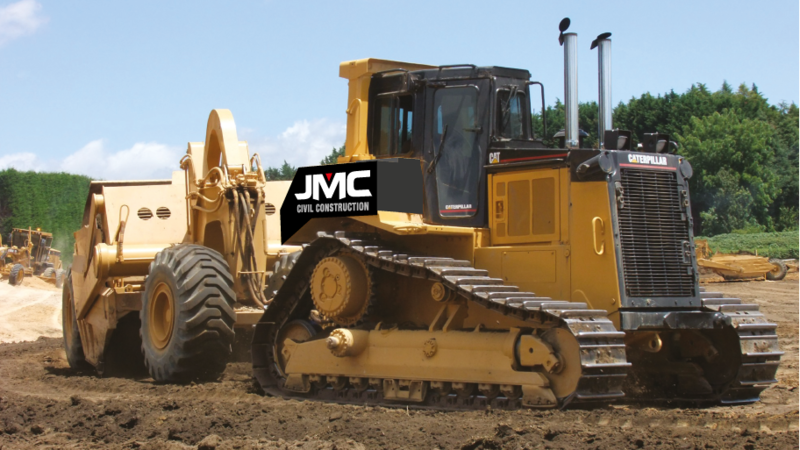 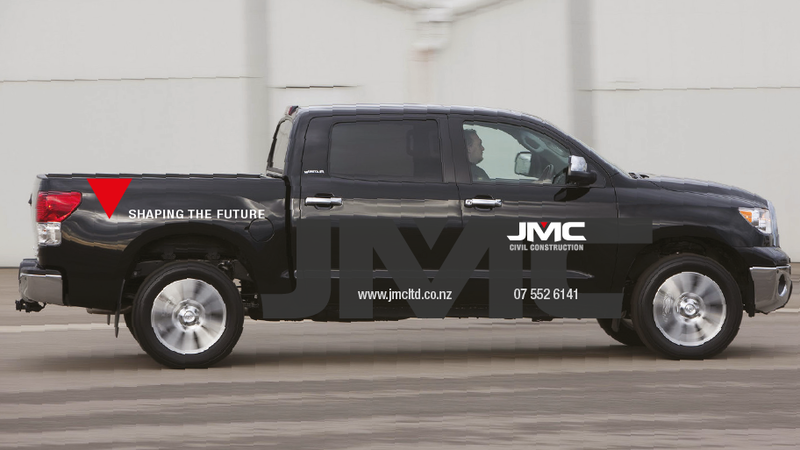 A key player in the civil engineering industry, JMC has grown from a grassroots business to a leading contractor in the region. Competition for contracts and creating value go hand in hand. 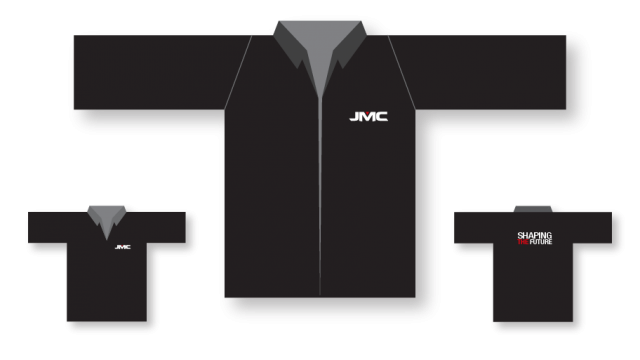 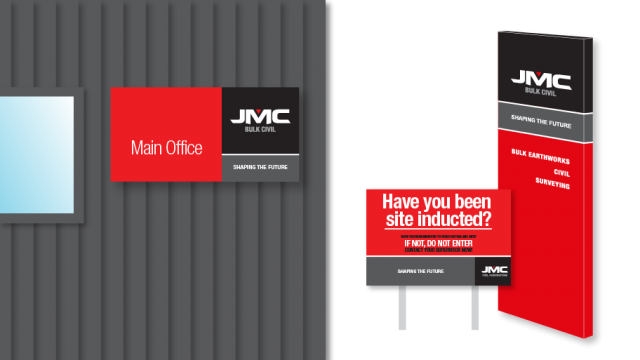 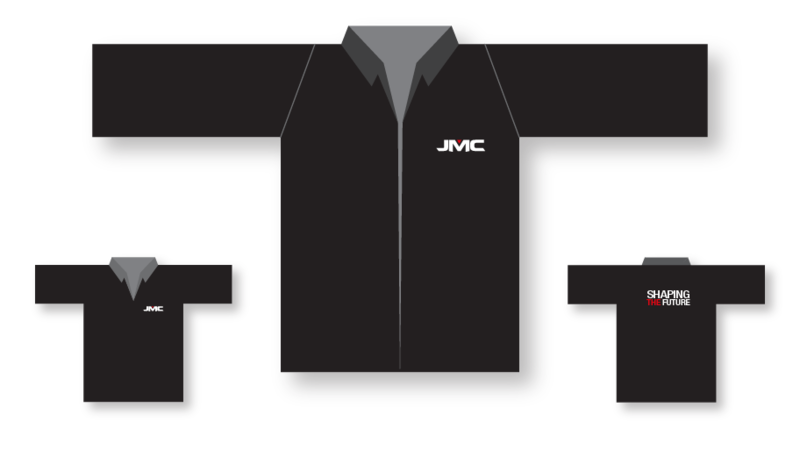 JMC’s management understood they needed to up their game and present a business face that reflected their status in the marketplace. 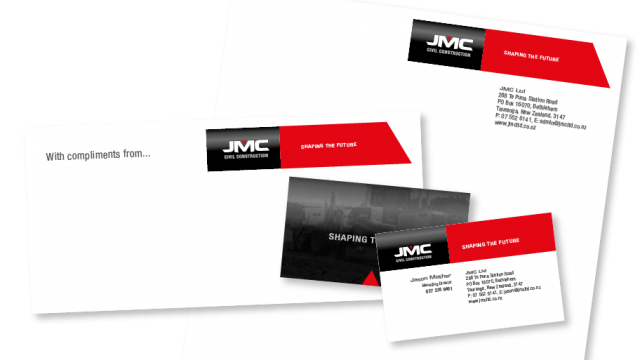 Not knowing where to start, Whatever was approached to aid in building a picture that demonstrated how a new identity could be developed and applied to their existing business collateral and plant. 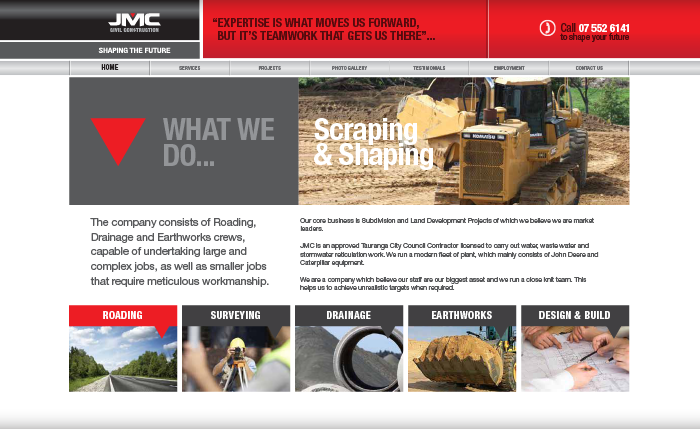 Working hand in hand Whatever lead them through the process successfully.